There are those that resent the “failings” of the human mind. That it can be distracted, fooled or controlled by another are not failings. Do not let your power be distracted by those that focus on the lack or the problems. Live the solution. The vulnerabilities of the human mind are part of the strengthening of the being. Vulnerability is not a weakness unless you choose not to understand its value. Vulnerability is the valuable ability for one to be open enough to change. Change is a choice, a gift of the mind. Do you choose to let your empathy become an understanding that connects you to another? Do you choose to let your absolute knowing of the power of Love bring change to your world? 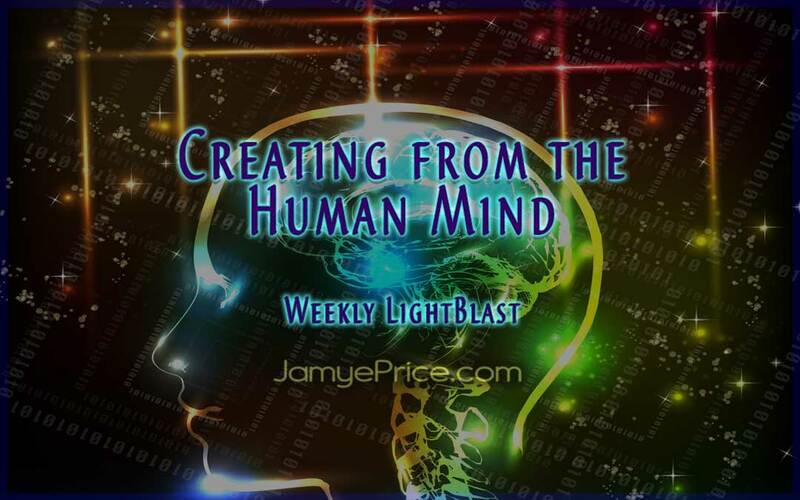 Do you choose to move forward on the path of progress that a powerful, connected mind creates? Choose, blessed being, for your choice progresses you and Life. You are such a being of powerful creative abilities, that there is no wrong choice, merely a direction. That direction is able to be shifted at any moment. Choice continues. Thank you, Barbara Jean! That is so gratifying to hear that these are helping you. I'm excited to hear that you are moving past fears and shining your Light more and more! It is making a difference in SO many ways – thank YOU!